Much like 1985’s Red Sonja this week’s release Red Joan features a statuesque warrior clad in a thigh revealing leather mini dress brandishing a huge sword and going on a roaring rampage of revenge because Red Joan IS 84 year old grand dame of acting, Judi Dench. 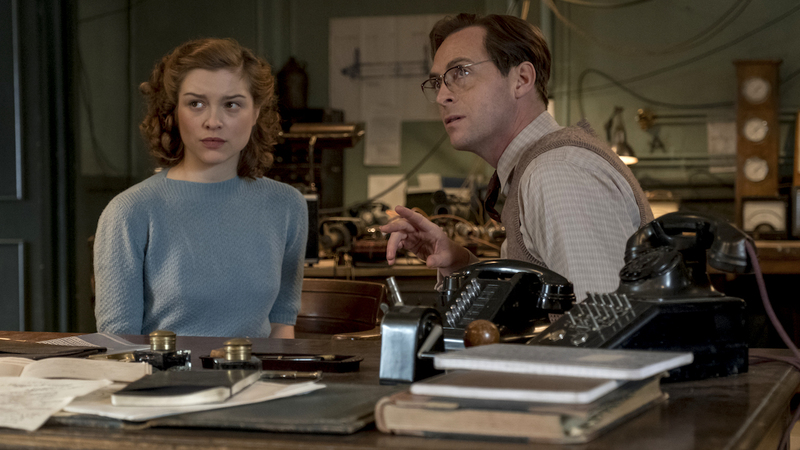 As it turns out Red Joan isn’t a follow up to Schwarzenegger’s Conan film but actually the true life story of the UK’s longest serving KGB agent Melita Norwood. Opening with police calling at her semi detached house where she’s arrested the film rewinds back to 1938 where our Joan is played by Sophie Cookson and already a Soviet sympathizer she finds employment during the civil service during wartime. It’s in this capacity that she finds herself with access to the development of the UK’s atomic bomb and it’s an era where a woman couldn’t possibly be conceived of as being a spy. She’s therefore an ideal target for the KGB who she is happily recruited by in the mistaken belief that it’s all for the greater good. It’s a sort of idealism that makes her easy prey for those pesky ruskkies and it’s not long before she’s passing secrets across to them at an alarming rate. Equally it’s not long before its soon rumbled that there’s a leak but she’s not really in the mix as a suspect and she lets others unwittingly take the fall for her. Thrown into all of this is a love story and the film flits back and fore between her arrest and far longer stretches where her 50 year career as a spy unfolds. It’s an intriguing story that was as a baffling to her lawyer son who ends up torn between representing her or not, as it was to the press who have a field day tarring her with the Red Joan epithet. 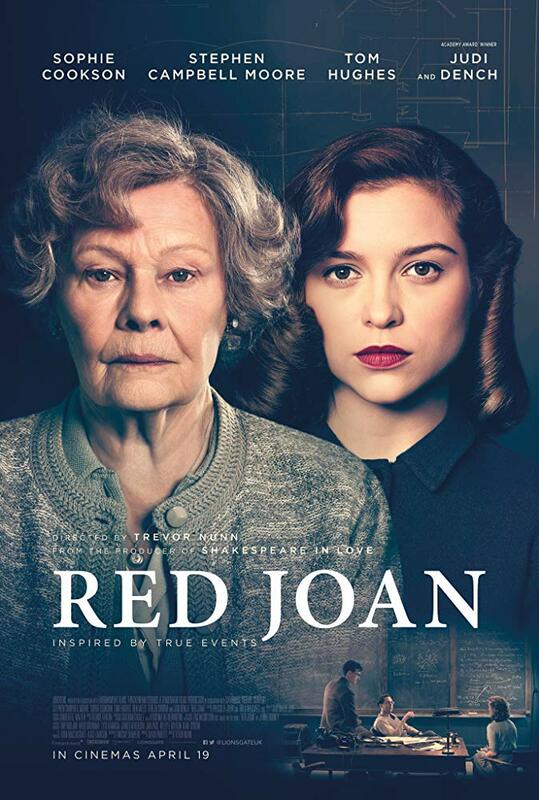 Red Joan has a great pedigree as it is directed by Trevor Nunn and stars Judi Dench but Nunn is a respected theatre director who has never really made an impact in film and this is no different. 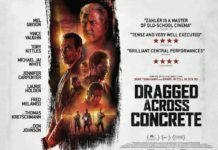 Fans of Judi Dench may find themselves disappointed because there are long stretches of the film which are flashbacks to her younger self and her work as a spy so her actual screen time is not that much with Cookson taking the lion share of the role. As interesting a story as it is ultimately this is rather pedestrian and plays more like a quality TV film that anything cinematic. Here’s the Red Joan trailer……. 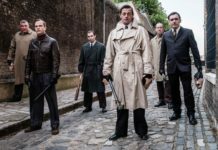 Is a film about disabled hitmen in bad taste or not?